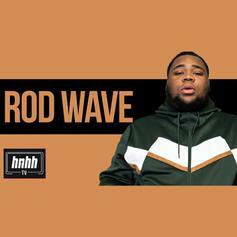 Rod Wave Returns With "Popular Loner"
Rod Wave comes through with his latest track. 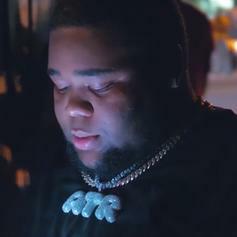 Rod Wave has some advice for Donald Trump in his new freestyle. 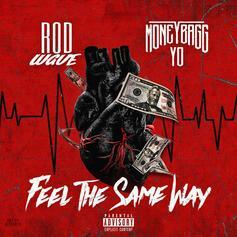 Moneybagg Yo Features On Rod Wave's New Track "Feel The Same Way"
Rod Wave is part of Florida's wave of talent infiltrating the industry.